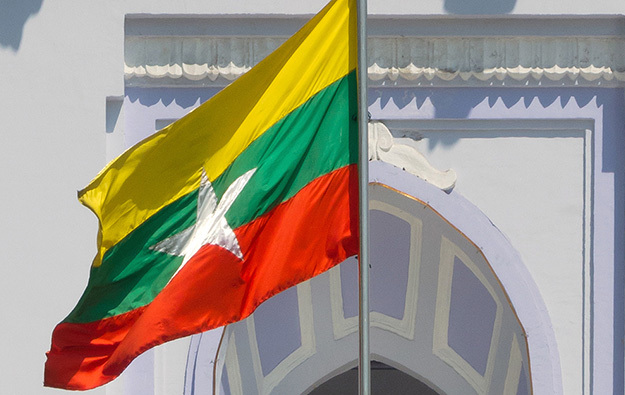 Myanmar’s parliament is expected to approve in May a bill that would authorise the setting up of foreigner-only casinos in the country, the Myanmar Times newspaper reported on Sunday. The parliament is expected to sit again later this month after an April holiday break. The legislative measure – referred to earlier media reports as the Gambling Bill 2018 – is said to include amendments to an existing statute, the Gambling Act 1986. According to the Myanmar Times, the latest bill includes recommendations from the country’s leader, President Win Myint. The detailed rules and by-laws for a casino industry would be decided once the framework legislation was passed, according to previous media reports. The Myanmar Times reported that – if approved – casinos would be allowed to operate at hotels in Yangon and Mandalay, the country’s two largest cities. The report noted that under the amended gaming bill, only foreigners would be allowed to gamble, and passport verification would be required from would-be customers. Several casinos are already documented on casino directory websites as operating in the Myanmar portion of the so-called ‘Golden Triangle’ – a place where the borders of Thailand, Laos and Myanmar meet at the confluence of the Ruak and Mekong Rivers. Most of these venues are located in self-administered zones. Historically the degree of control Myanmar’s central government has been able to wield over its share of those areas has been limited by conflicts with ethnic-minority groups, according to media reports. The Myanmar Times quoted Myat Nyarna Soe, secretary of the parliaments’ Joint Bill Committee, as saying that Myanmar’s authorities “can no longer ignore the illegal casinos operating” in some areas of the country. “We need to legalise casinos in the country and set rules and regulations to make operations systematic. The new industry will also help with tax revenues. We managed to draft the regulations and Hluttaw [the parliament] needs to approve it,” he added. The Myanmar Times said however that it was still unclear if the new law would be enforced in self-administered areas. Myanmar’s minister for hotels and tourism, Ohn Maung, said in February last year that the national government was not opposed to casinos being developed in the country, as it was a way to boost the tourism industry.